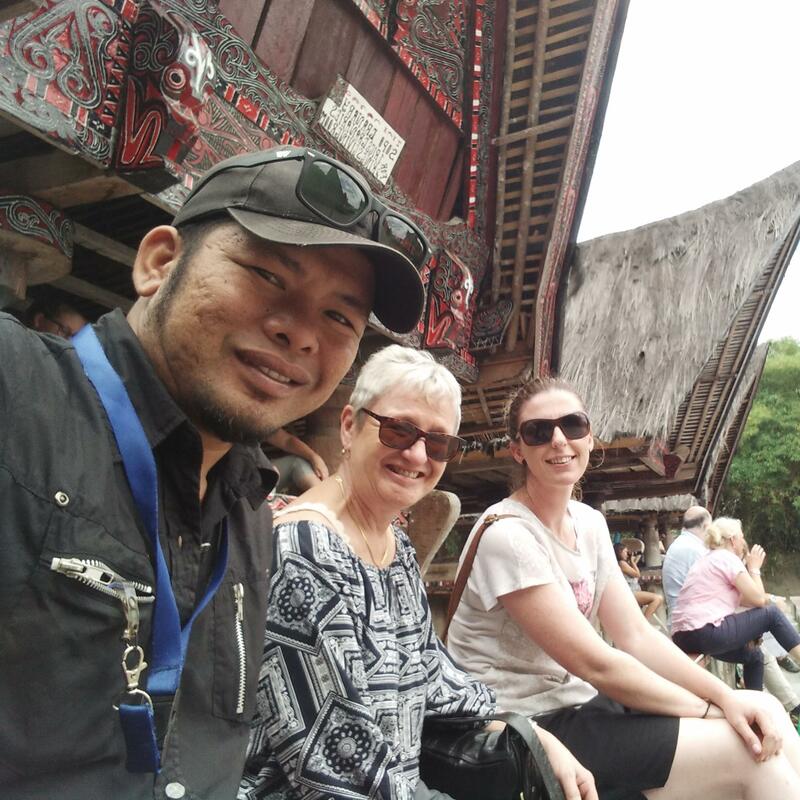 Hi,my name is Lian saragih,I am a tour guide in North sumatera,I can do adventure,sightseeing tour,find a nice food,hotel,photograpy,coffee tour etc. 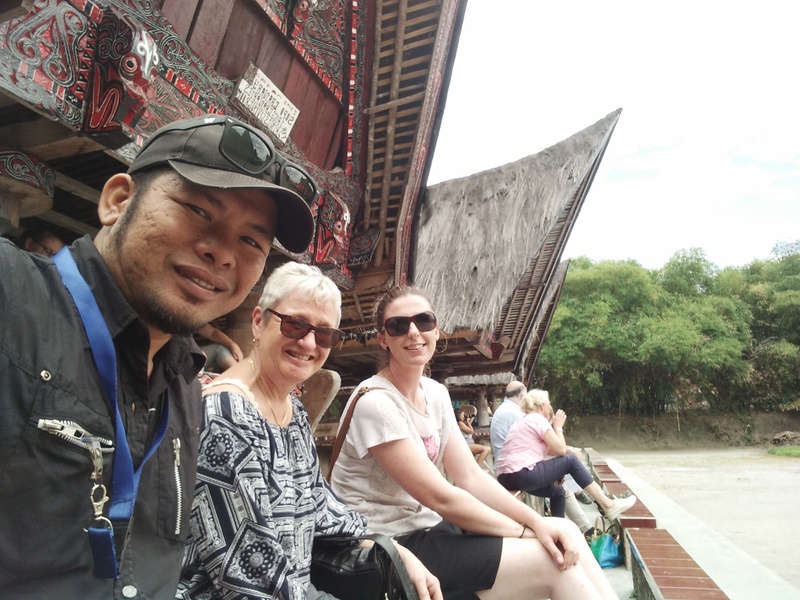 If you want to visit north sumatra we can do short tour or long tour depend to your time. I can also organize your private transport,clean and full air conditioner. Hope to see you in sumatra.